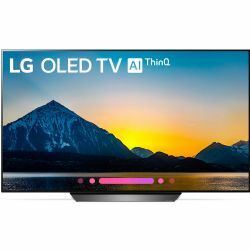 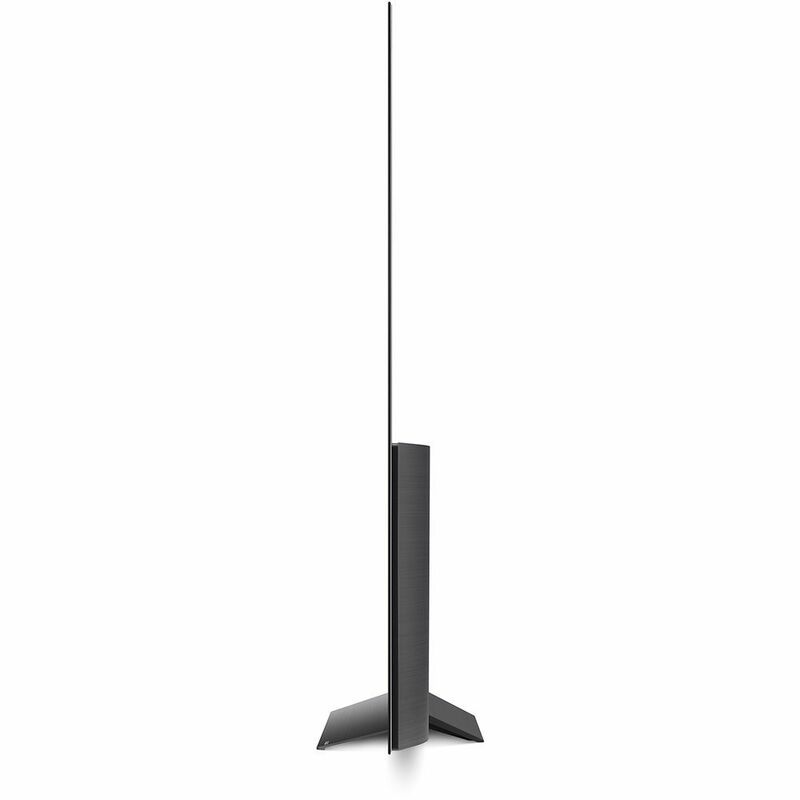 LG OLED55B8PUA 55"-Class HDR UHD Smart OLED TV View content at four times the resolution of 1080p with the LG B8PUA-Series 55"-Class HDR UHD Smart OLED TV. 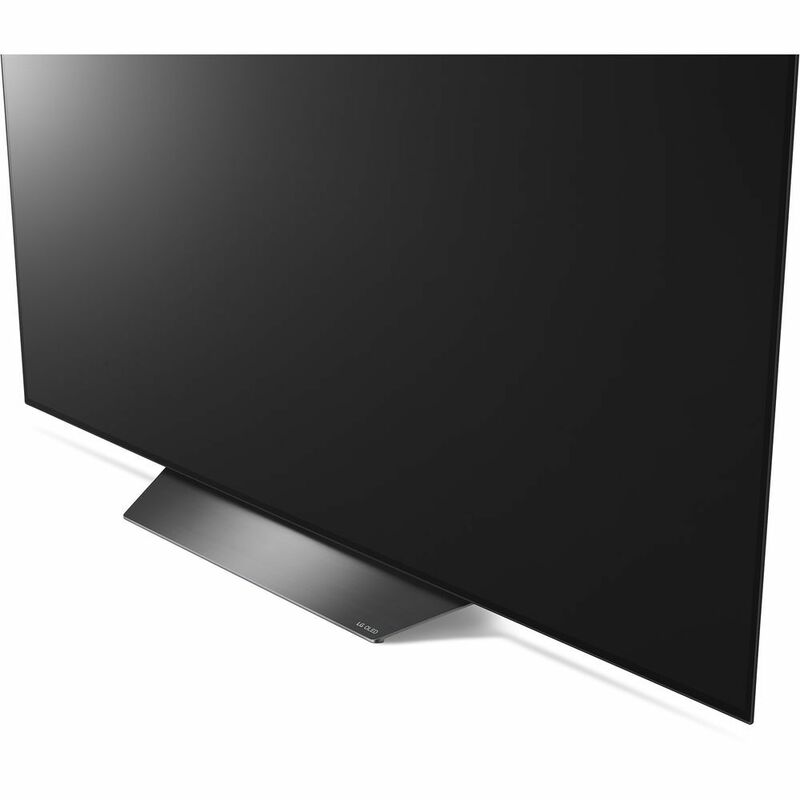 It has a 54.6" OLED display for enhanced black levels and virtually infinite contrast. Being HDR10-, Dolby Vision-, and HLG-compatible, it can display a wider range of color with compatible content than non-HDR TVs; it also supports Technicolor's Advanced HDR via USB.